An icon of Australian sport, the Stawell Gift has been held in all but four years since 1878, and is one of the world’s most famous and prestigious foot races. Every Easter thousands of runners and athletics fans from all over Australia and all points of the globe make the annual pilgramage to Central Park, the professional running mecca, in the tiny historic gold-mining town of Stawell. Runners from far and wide have come to Stawell with a glint in their eye, all trying their luck at capturing glory and some coin. Bookmakers have played an integral part of the rich and colourful history, the attraction of the punt adding to the magic and intrigue. For well over a century it was a male-only competition, but the carnival now encompasses events for both men and women of all ages and abilities, across distances from 70m to 3200m. The colour, festivity and tradition of this event provides entertainment value across the entire Easter weekend but its the 12 seconds of the Stawell Gift 120m final which captures the attention and excitement of the nation. Professional footrunning is said to have originated in the English midlands in the 19th century, where the winner of footraces received a small nugget of gold. The Gift distance of 130 yards is believed to have originated from the distance between two local pubs in the English town of Sheffield. 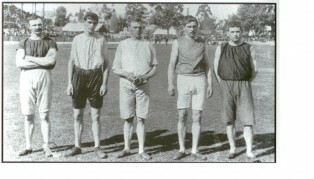 Australian professional foot running began in the colonial period as entertainment for miners on the Victorian goldfields, and from there the sport thrived with athletic clubs springing up all over the nation. The first Stawell Gift was actually held on a sandy gravel surface at the nearby western Botanical Reserve in 1878, not moving to its current location at Central Park until 1898. The inaugural winner, farmer William Jackson Millard won by inches and collected a first prize of 20 pounds. Located at Central Park in Stawell, the Stawell Gift Hall of Fame is a must-see attraction for school groups, locals and visitors alike. An integral part of our nation’s history, the Hall of Fame is a veritable treasure trove, complete with artefacts, memorabilia, multimedia clips and archives dating back to the inception of the Gift in 1878, all presented in a modern facility. 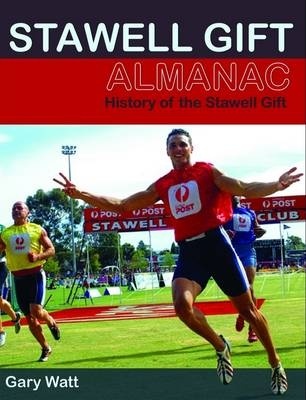 The launch of the Stawell Gift Almanac in November 2008 saw the 127-year history of Australia’s oldest and most prestigious footrace finally documented. Published by Legacy Books and penned by Gary Watt, the Stawell Gift Almanac includes the details of every heat, semi final and final ever run and goes inside the triumphs, controversies, heartbreaks and legends behind each of the winners from 1878 – 2008. 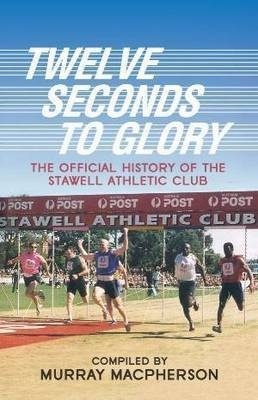 Compiled by Murray MacPherson, Twelve Seconds to Glory is the official history of the Stawell Athletic Club. Published by Brolga Publishing, the book provides an historical account of the club since its inception in 1877. Much of the information contained in the book comes courtesy of runners, trainers and lovers of professional running who responded generously to the request for stories. 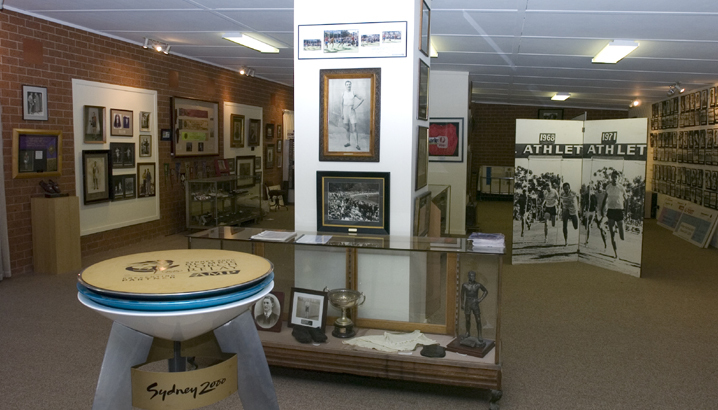 The Stawell Athletic Club celebrated the 125th Stawell Gift in 2006 with a walk down memory lane. The question was posed – what are the top 125 moments that have captured the hearts of sports fans and etched their place in the history of this unique event? Click here to view the 125 Greatest Ever Stawell Gift moments.